Rania's dining rooms can accommodate both intimate dining for a couple on their special personal day, or a larger family group that needs more space, yet wants togetherness. 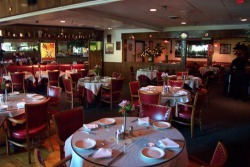 Larger parties can be seated in the main dining room or in the banquet rooms, described below, depending on the size. 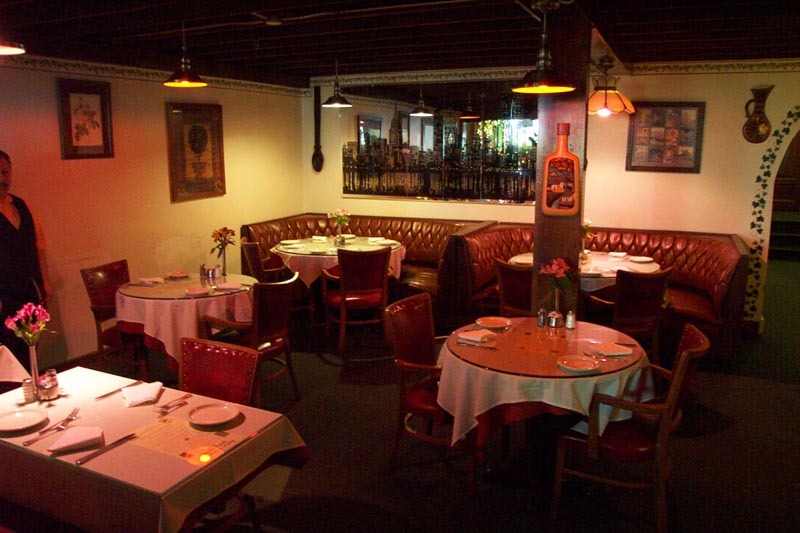 Whatever your needs might be, Rania's provides the comfort and ambiance to maximize your dining pleasure. 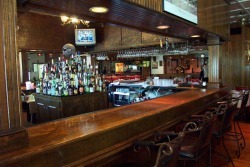 Rania's bar has a distinctive selection of American and European liquors, a full service bar, and expert bartenders. 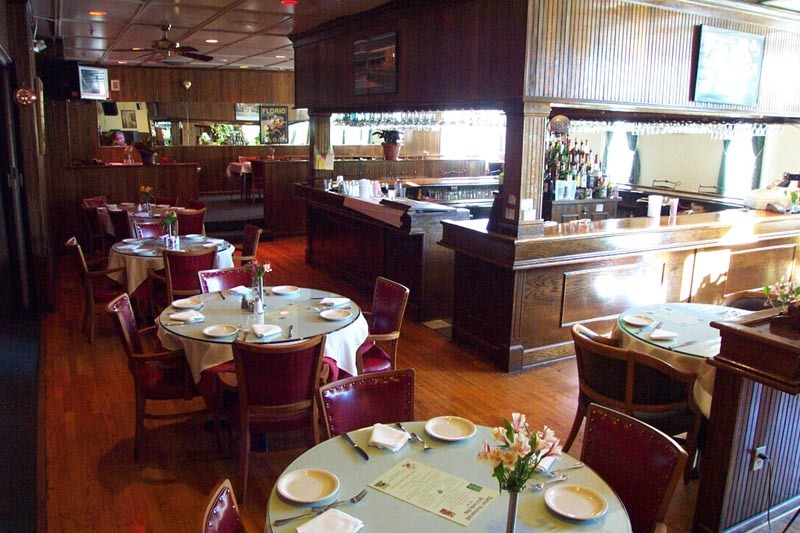 Rania's also offers beer from American, Mexican, and European breweries, and wines from fine American, South American, French, and Spanish wineries. Rania's ample choice of beverages will complete and enhance your dining experience. Free Wireless Internet is available. 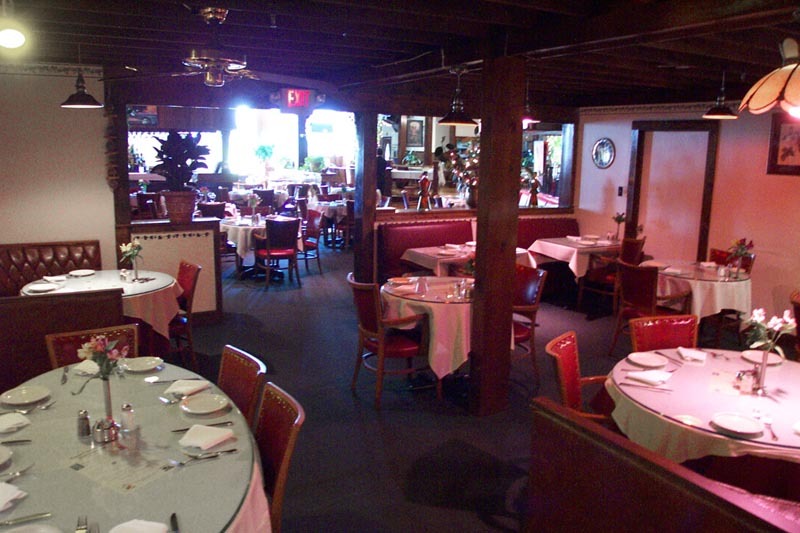 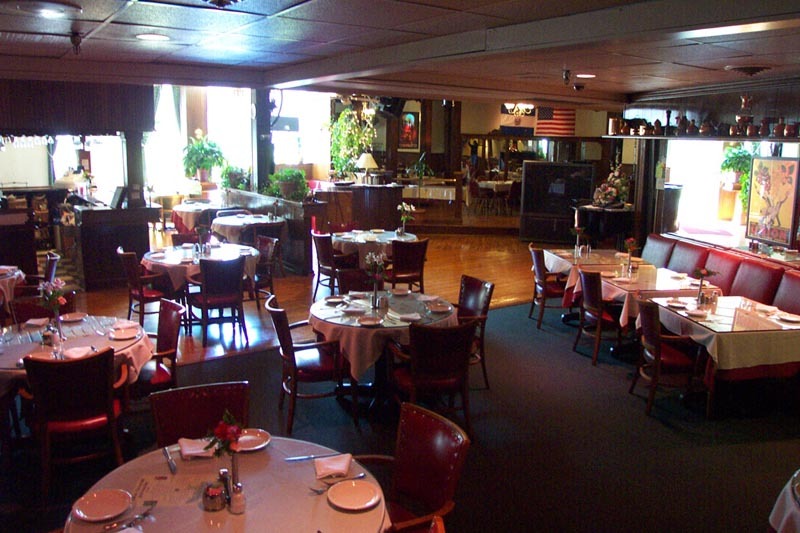 Rania's is the place to host your next business meeting, family gathering, banquet, or party, in a formal or informal setting. 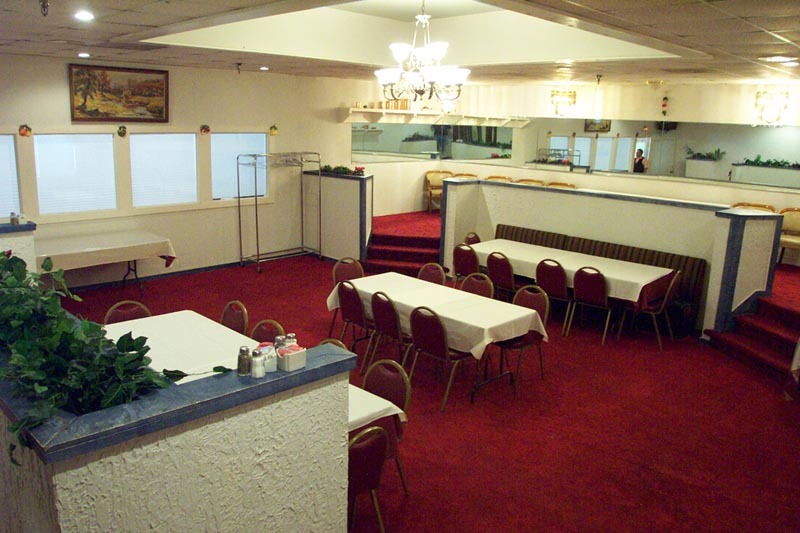 Located in the rear of the restaurant, there are two large spaces that offer seclusion and comfortable accommodations for up to 75 people. 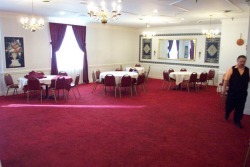 For parties larger than 75, the spaces can be combined to seat up to 150 guests. 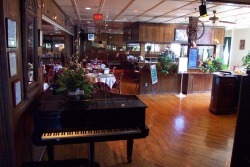 For larger gatherings, the restaurant may also be reserved, which includes the full bar, dance floor and DJ booth, and of course, fine dining. 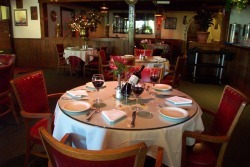 Meals and drinks can be provided by the restaurant at your request. 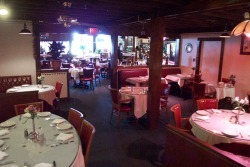 You provide the time, date, and occasion, and Rania's will take care of the rest. 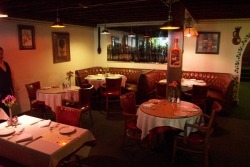 Great atmosphere, great service, and great food. Free Wireless Internet is available.